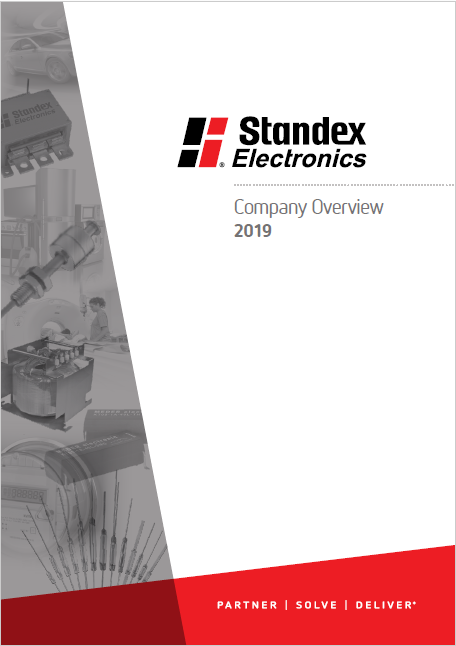 The capabilities and solutions Standex Electronics offers are robust. The impressively long list of items our company and teams can deliver to are led through our focus on customer driven innovation, and commitment to absolute customer satisfaction. At the soul of what we do is the passion our Engineers have to solve your toughest challenges, Sales Leaders who drive a relationship with a customer first attitude, and Operations who engage their work centered on delivering caring service and quality products. By leveraging our global resources that offer premier sales support, engineering leadership, and technical resources – we partner with you for customer-specific product development, and related manufacturing services. With our expert engineering staff and cutting-edge manufacturing capabilities, we are well-equipped to produce unique solutions for just about any environment or application. Whether it is a standard product, or need for a custom solution, we can utilize our diverse capabilities and dynamic solutions to partner with you around your engineering, design, and manufacturing needs to deliver quality results. Reach out to us today at [email protected] to discuss your needs, and arrive at a fitting solution together.